Welcome to Lacefront Illusions. We are the premiere provider of lacefront, human, and synthetic wigs in the Baltimore/Washington area. Our private showroom is open by appointment only. We offer exceptional customer service and products to our clients and offer discounts to licensed professionals. Lacefront Illusions is a subsidiary of Coiffure Exclusive Salon (click here). We are now taking pre-orders for synthetic and human pre-styled lacefront wigs at $5.00 off. Various colors and textures are available. Be sure to visit our Services Page. 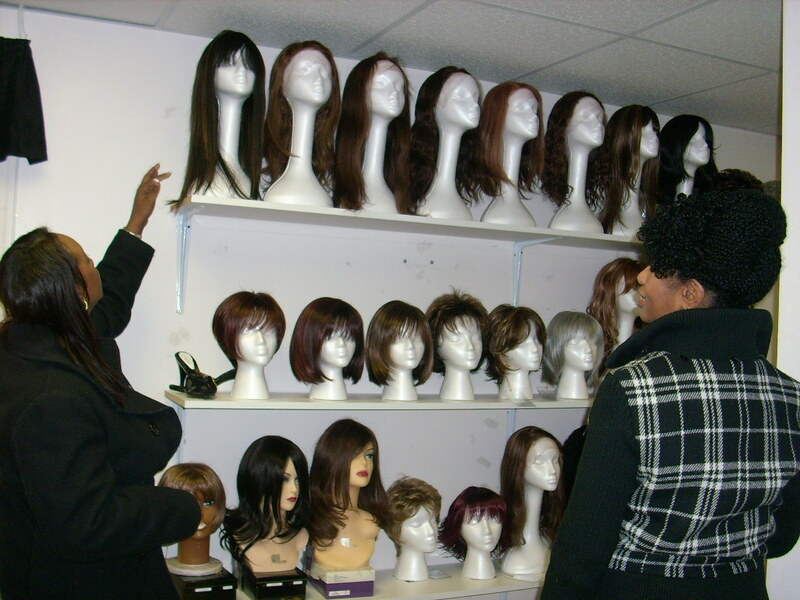 We have a sampling of in stock wigs that are available in our showroom. 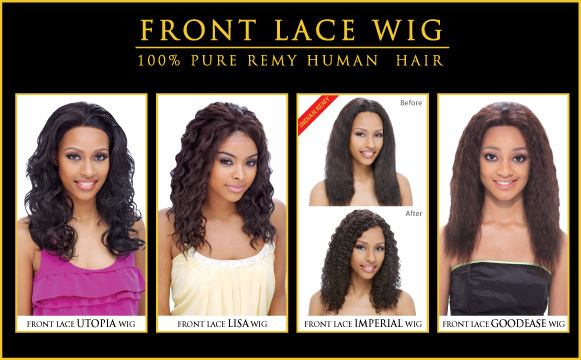 NEW: Indian wefted hair, lace frontals, closures, wig maintenance products, and accessories. We have human hair and premium synthetic wigs in every style and color imaginable. Our wigs are perfect for every budget!